To find the most current California registered Corporate Agent for Service of Process address and authorized employee(s) information, click the link above and then select the most current 1505 Certificate. The Boeing Company Subpoena is a request for the production of documents, or a request to appear in court or other legal proceeding. The Boeing Company Subpoena compliance department handles processing of subpoena requests. The Boeing Company subpoena compliance fax number and phone number can be found online. Subpoena requests are served to (company name) via their agent for service of process Corporation Service Company doing business in California as CSC Lawyers Incorporating Service. The agent for service of process is located at 2710 Gateway Oaks Drive Suite 150N, Sacramento, CA 95833. 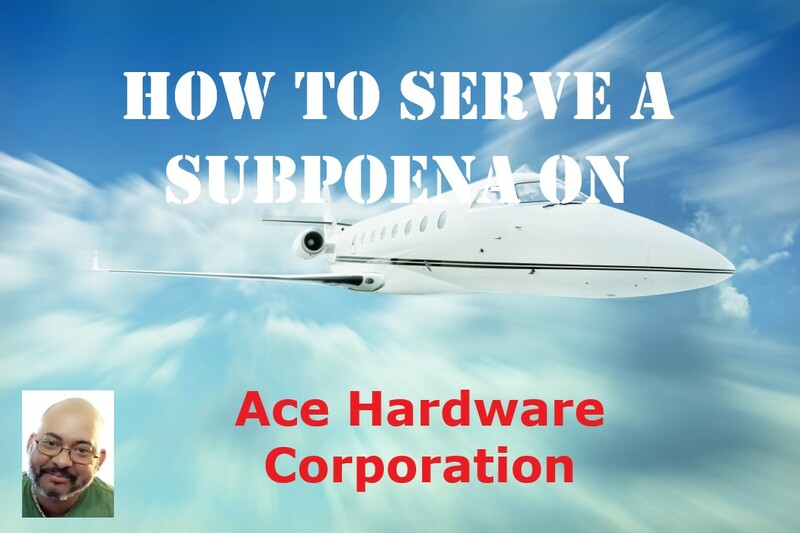 How To Serve A Subpoena or Lawsuit Papers To The Boeing Company? Our process serving company will provide service of process of The Boeing Company agent for service of process CSC Lawyers Incorporating Service. Email your documents with instructions to serviceofprocess916@gmail.com or Fax your documents to (916) 244-2636. 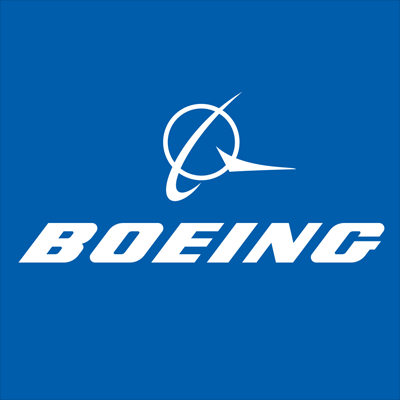 Ready To Order Service of Process on The Boeing Company? We can serve their registered agent Corporation Service Company dba CSC Lawyers. C3742898 GOOGLE NORTH AMERICA INC.
To find the most current California registered Corporate Agent for Service of Process address and authorized employee(s) information, click the link. Google North America Inc. Subpoena is a request for the production of documents, or a request to appear in court or other legal proceeding. Google North America Inc. Subpoena compliance department handles processing of subpoena requests. The Google North America Inc. subpoena compliance fax number and phone number can be found online. Subpoena requests are served to Google North America Inc via their agent for service of process Corporation Service Company doing business in California as CSC Lawyers Incorporating Service. The agent for service of process is located at 2710 Gateway Oaks Drive Suite 150N, Sacramento, CA 95833. Our process serving company will provide service of process of Google North America Inc. agent for service of process (Registered Agent). 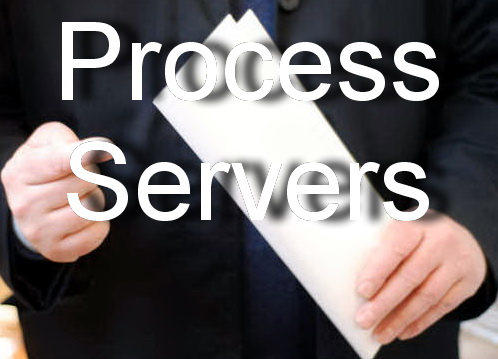 Email your documents with instructions to serviceofprocess916@gmail.com or Fax your documents to (916) 244-2636. READY TO ORDER SERVICE OF PROCESS ON GOOGLE NORTH AMERICA, INC.? Are you trying to serve legal documents to Wells Fargo Bank in California? Wells Fargo Bank Subpoena is a request for the production of documents, or a request to appear in court or other legal proceeding. Wells Fargo Bank Subpoena compliance department handles processing of subpoena requests. The Wells Fargo Bank subpoena compliance fax number and phone number can be found online. Subpoena requests are served to (company name) via their agent for service of process. Our process serving company will provide service of process of Wells Fargo Bank agent for service of process Corporation Service Company doing business in California as CSC Lawyers Incorporating Service 2710 Gateway Oaks Drive Suite 150N, Sacramento, CA 95833. You are required to serve your legal documents to the registered agent of Wells Fargo Bank n.a. Corporation Service Company doing business in California as CSC Lawyers Incorporating Service 2710 Gateway Oaks Drive Suite 150N, Sacramento, CA 95833 is registered agent of Wells Fargo in California.